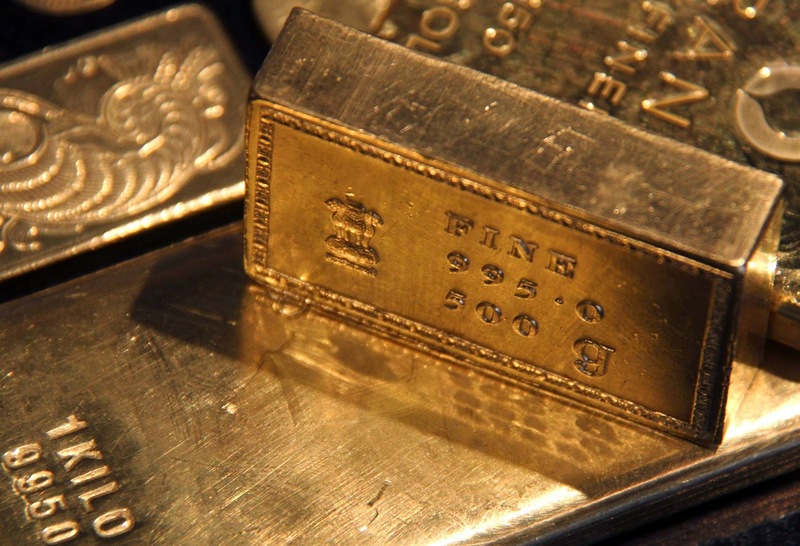 Financial experts in gold market foresee the approaching of a bullish trend for gold prices. This week, gold prices reached $1,205 per ounce and adding the fact that previous week it reached a three-month record, it becomes one more clue for their future. Nonetheless, it is too early to speak about stability as the factors influencing market are highly changeable. One of the essential reasons for this possible bullish trend in gold prices is the position of the US currency. Recent disappointing data in US regarding employment and the Fed's delay in an interest rate hike have strongly impact dollar bringing about a noticeable devaluation. This rise in interest rates affects directly gold prices, and they are believed to be increased by the end of June. Among other key factors influencing gold prices is the condition of gold mines. The analysts from Goldman Sachs assume gold deposits can run out of resources in only two decades. If gold producers can't find any alternative to mines, gold prices will soar, as the amount of precious metal on Earth is limited. Eugene King, expert in European mining market, assumes that resources will be considered rare, and that could become a stimulus to invest into gold. Gold market requires a close and daily look for those who aim to receive returns from investments, as it swiftly reacts at the fluctuations in the market as well as the political and economical events in the international arena. The clients of the Emgoldex online store have been devoting themselves to this precious metal for already five years. Five years in which gold became the source of their financial independence, the key to their prosperity. Emgoldex clients have created their own business buying investment gold bars under the most profitable conditions – because gold has been forever a synonym of stability.